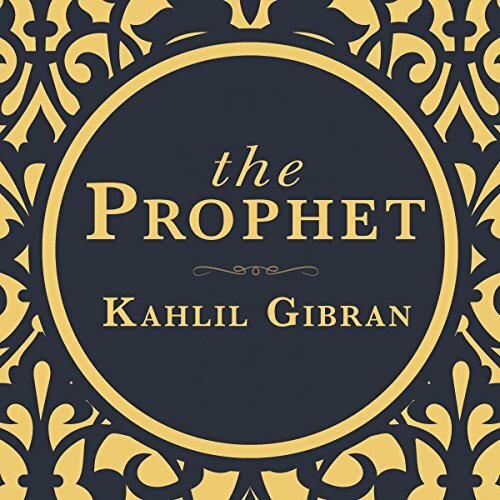 Showing results by narrator "Arundhati Raja"
The Prophet is a book of 26 poetic essays written in English in 1923 by the Lebanese American artist, philosopher and writer Khalil Gibran. In the book the prophet Almustafa, who has lived in the foreign city of Orphalese for 12 years, is about to board a ship which will carry him home. He is stopped by a group of people, with whom he discusses many issues of life and the human condition. The book is divided into chapters dealing with love, marriage, children, giving, eating and drinking, work, joy and sorrow, houses, and more. 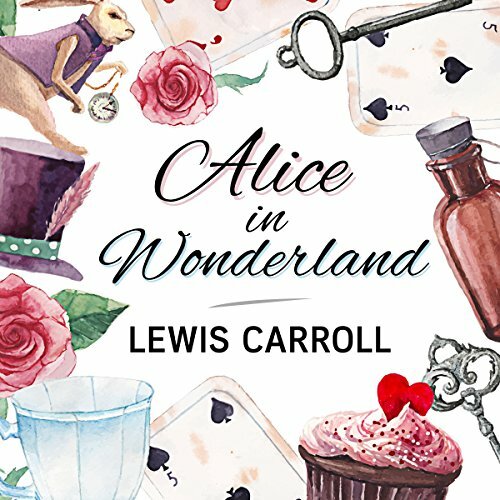 Originally called Alice's Adventures Underground, Alice in Wonderland tells the story of a young, intrepid little girl who follows a White Rabbit underground and falls into a topsy-turvy dream world, a world where the impossible becomes possible. Listeners will love meeting unforgettable characters such as the Mad Hatter, the Knave of Hearts who steals some tarts, the grinning Cheshire Cat and the formidable Queen.